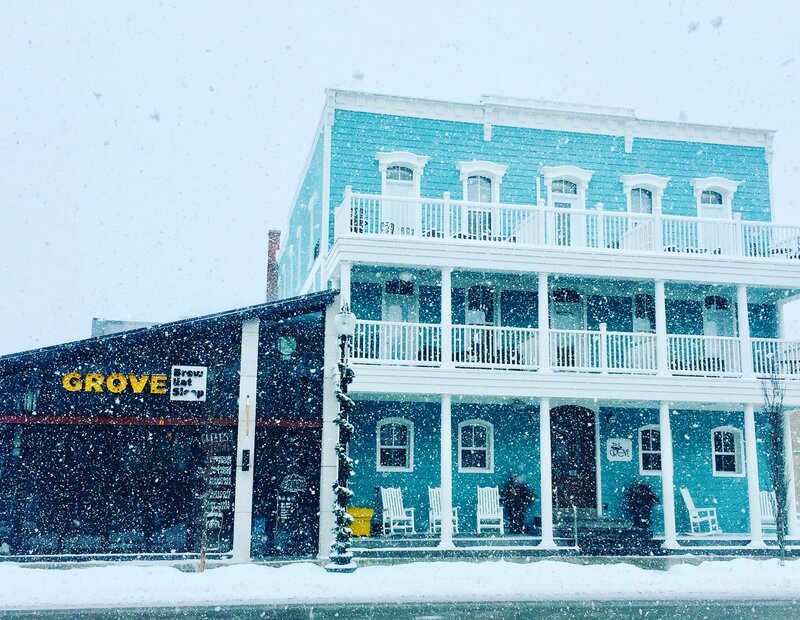 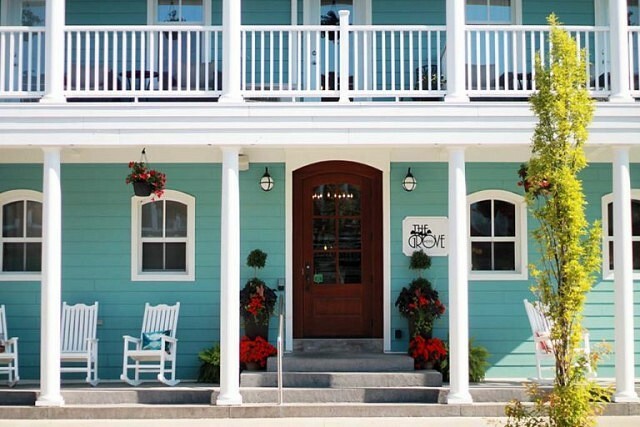 The Grove Hotel, a boutique hotel in Kingsville, has ranked in the top 25 in the Small Hotels In Canada category of the 2019 TripAdvisor Travellers’ Choice awards. Travellers’ Choice award winners were determined based on the millions of reviews and opinions collected in a single year from TripAdvisor travellers worldwide. 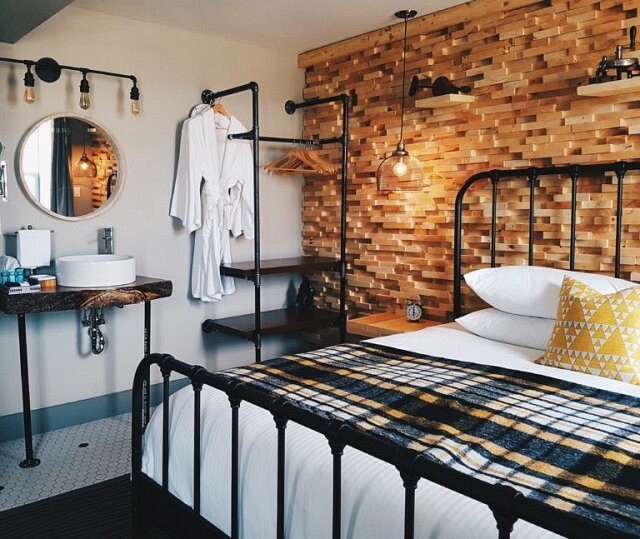 To see TripAdvisor traveller reviews and opinions of The Grove Hotel click here.